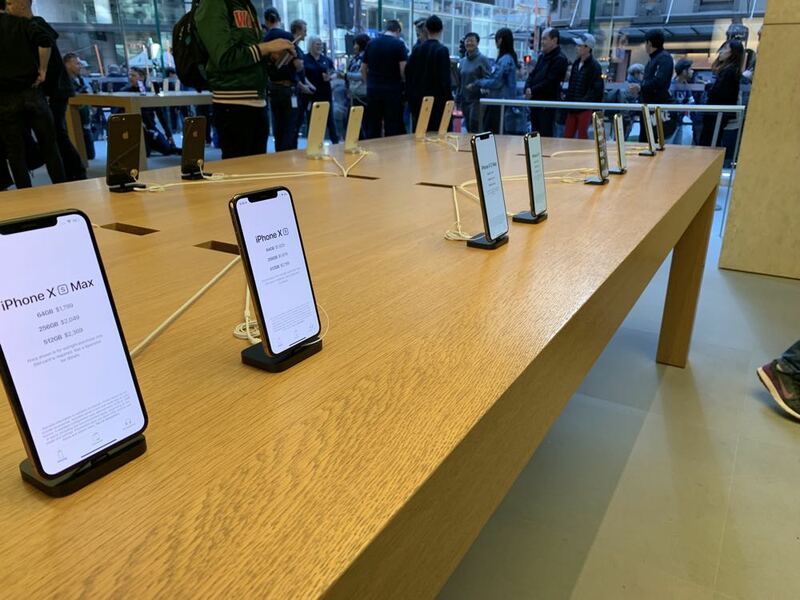 The iPhone Xs and iPhone Xs Max have gone on sale in Australia, one of the first places in world where customers can their hands on Apple’s latest product and hours earlier than the US. 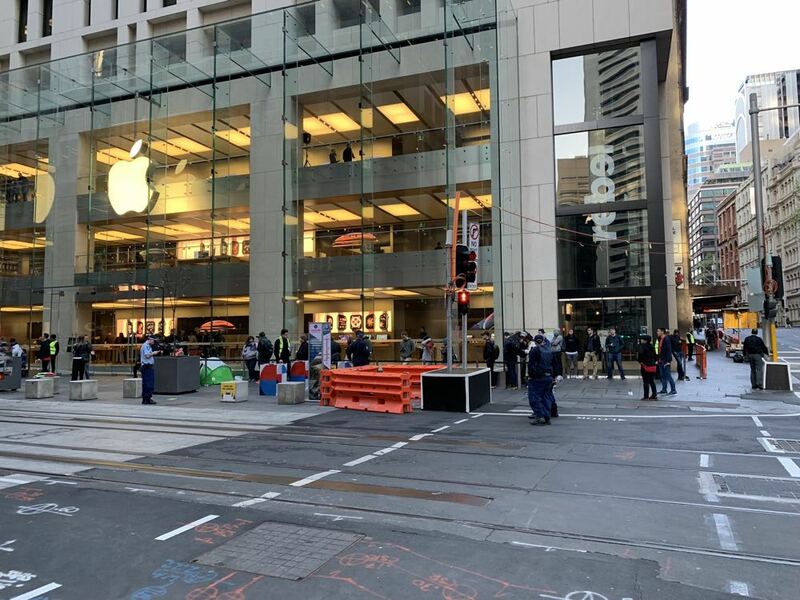 There was a modest crowd on hand to be the first to purchase the new iPhones at the Sydney Apple Store in George St. 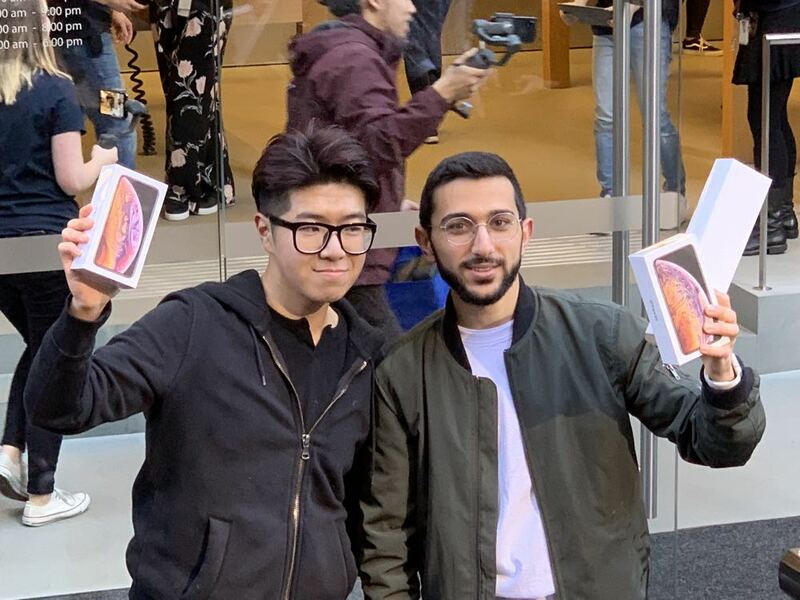 There were some customers who camped outside in the cold with more people gathering before 6am and by the time the doors opened at 8am there were more than 250 customers waiting to get inside and buy the iPhone Xs. 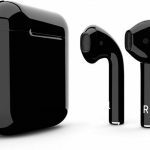 The smaller crowd can be the result of a few of factors. 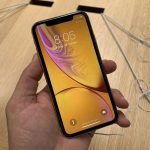 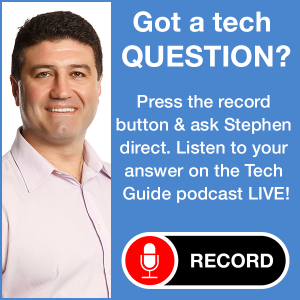 These new iPhones are quite expensive and some people might be holding off until the cheaper iPhone Xr is released at the end of October. 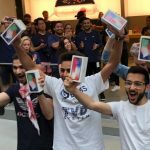 Customers are also pre-ordering their iPhone and having it delivered to their home rather than waiting hours in a queue. 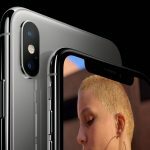 Customers are also holding on to their iPhones longer and only buying a new one every three years or longer. 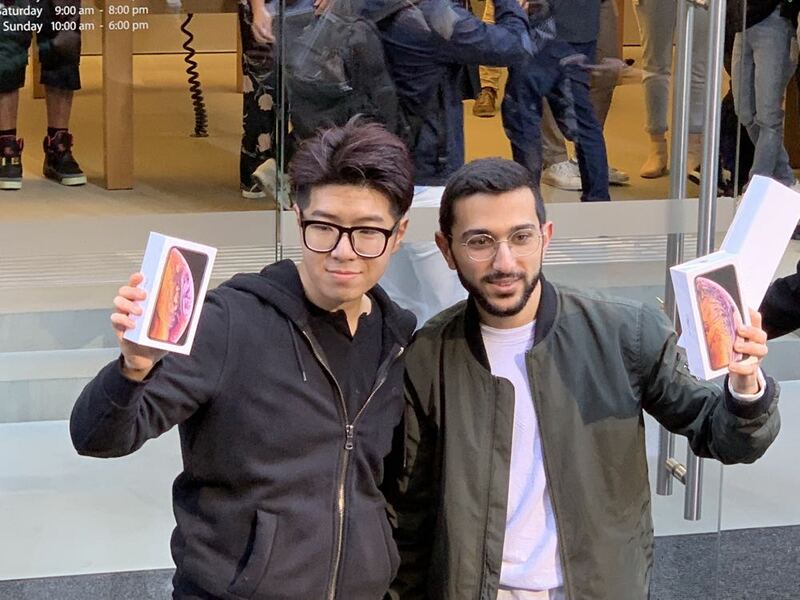 The first customers through the door this year were Mazan Kourouche – who has been first in line for the new iPhones four years in a row – and 20-year-old Teddy Lee who experienced an iPhone line for the first time. 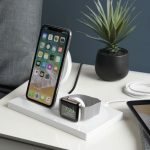 As the morning progressed there were more people joining the queue to either purchase the iPhone Xs or iPhone Xs Max either outright or on a plan. 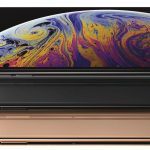 Anyone interested in buying an iPhone Xs or an iPhone Xs Max will easily be able to get the colour and memory capacity of their choice from an Apple Store or a telco.